Rapid Scout services and equipment can be hired to improve site management and bring safety and security to Government facilities, Emergency services, Commercial venues, Critical Infrastructure and Public Events. It can even be used for long range photography and location scouting for the film industry, using the unique Rapid Scout HQ as a launch pad. 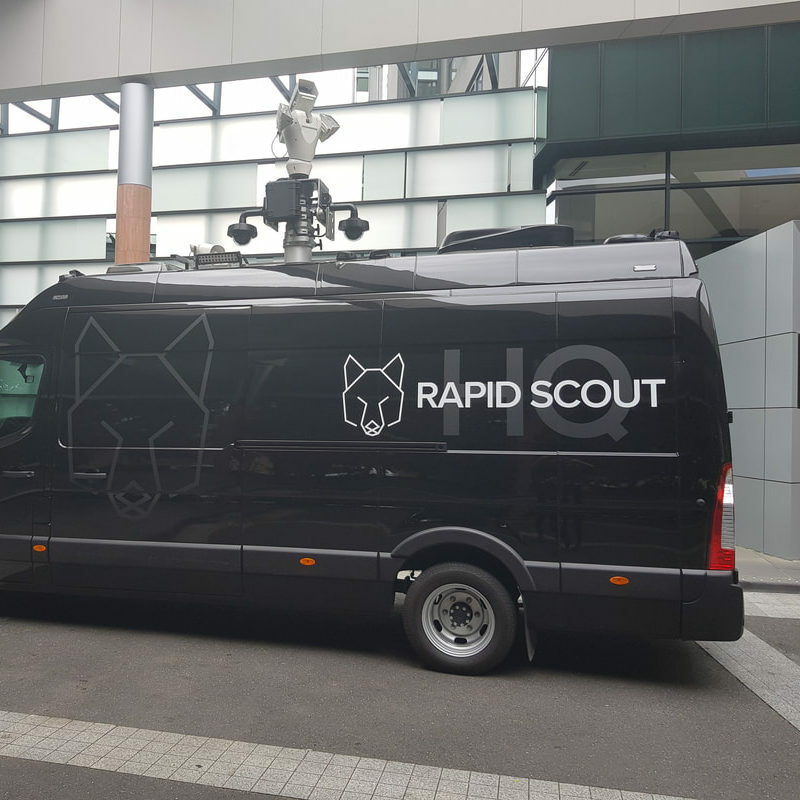 Rapid Scout solutions offer a range of mobile surveillance to aid any situation, provide your team with quality equipment which has been designed for remote harsh environments. All equipment coupled with a professional operator, allows you to save time and accomplish your specific operational objectives.